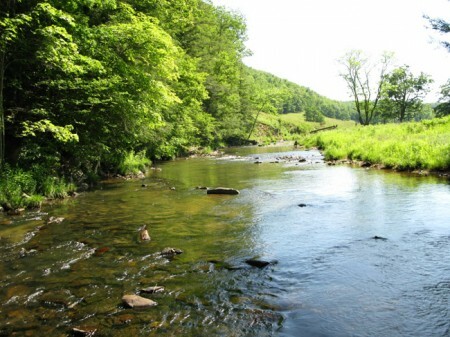 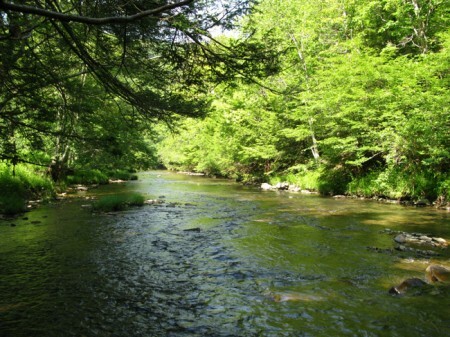 A bold – cool running fishing stream with 10 acres adjoining the Monongahela National Forest. 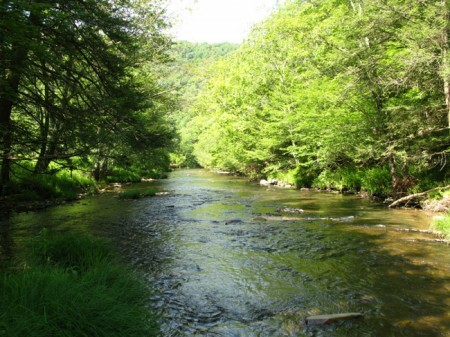 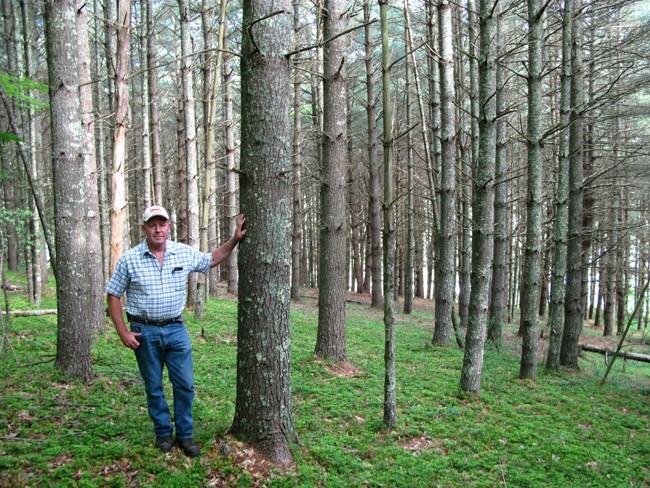 Sitlington Creek 10 Acres has an outstanding fishing stream and adjoins the Monongahela National Forest. 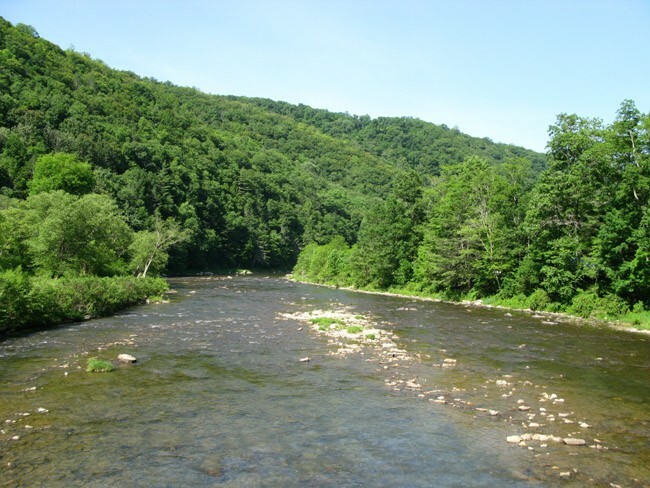 Bald eagles nest and feed along the bold running-cool water stream. 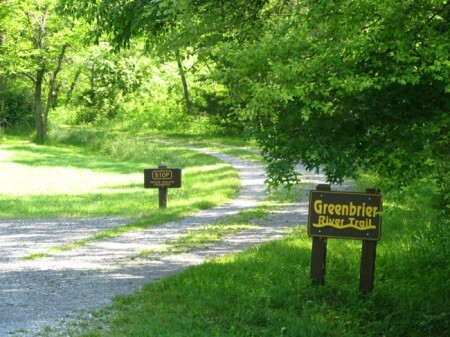 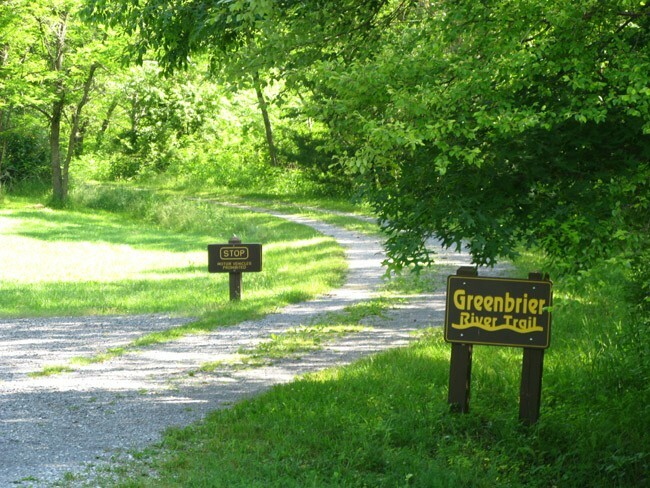 Only 5 minutes from the Greenbrier River and River Trail and 30 minutes to Snowshoe Resort, this property offers the outdoor enthusiast every opportunity to enjoy life away from the crowds. 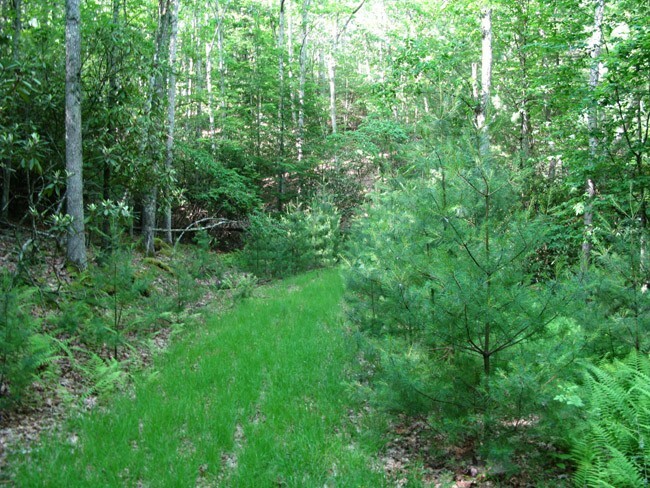 Excellent year-round access is provided via paved state maintained roads with plenty of road frontage. 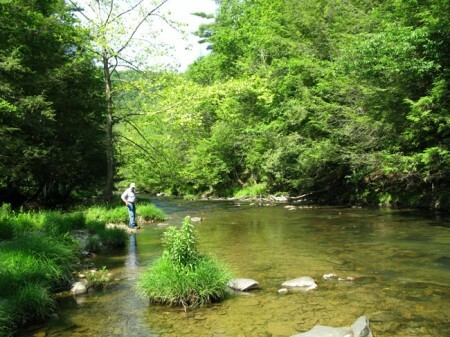 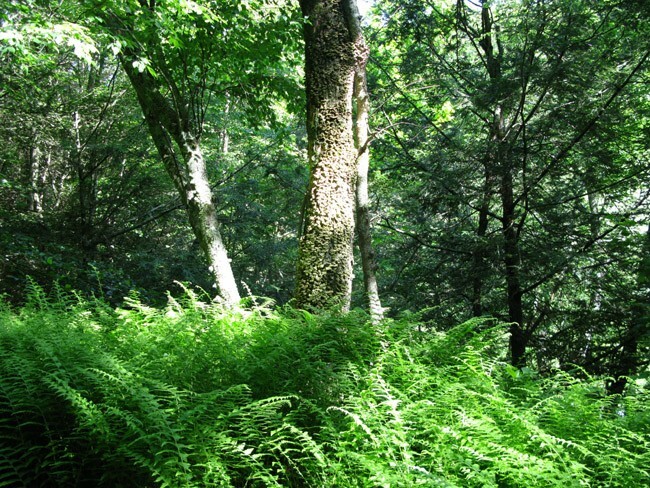 The 10 acres fronts on Sitlington Creek for over 800 feet and adjoins the Monongahela National Forest along the creek. 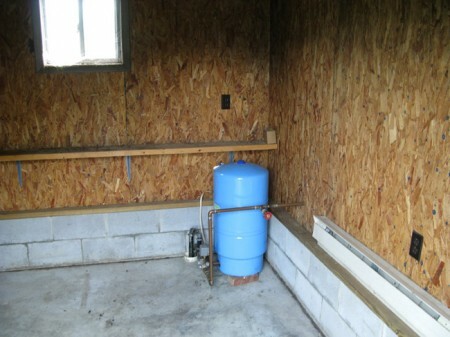 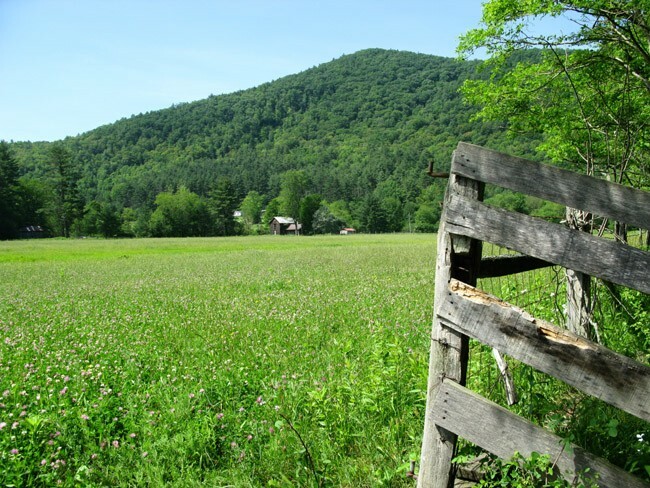 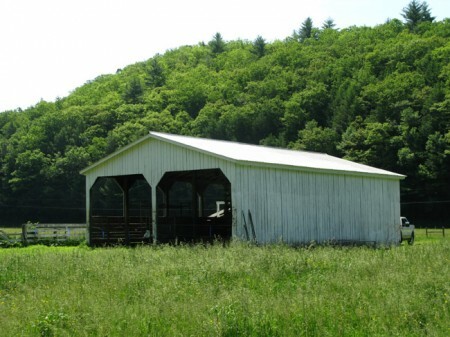 This parcel is completely open and is currently used for hay production and pasture. 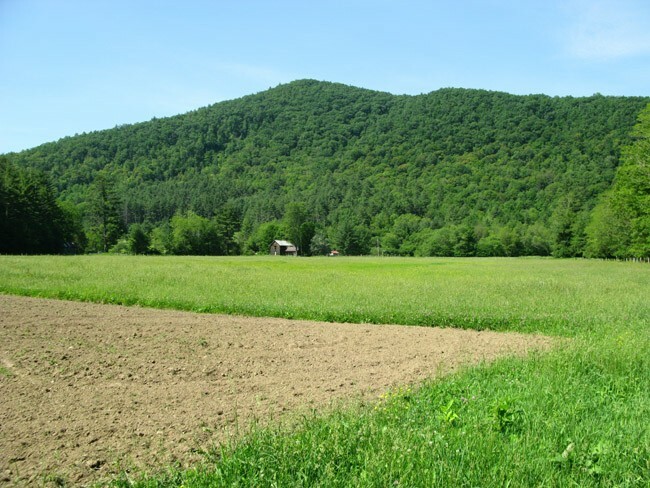 The rich bottom land soil is well suited for row crop production or maybe an orchard or vineyard. 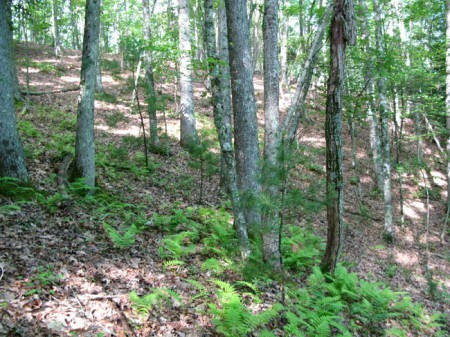 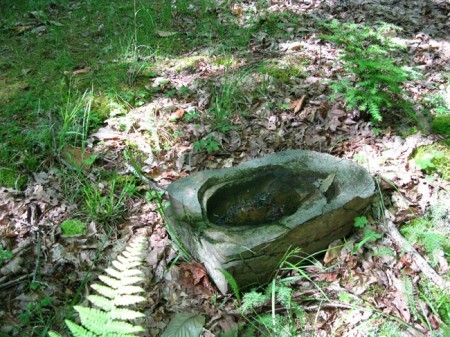 The property is a portion of the total 75.88 acres and was surveyed by William Dilley in 1984. 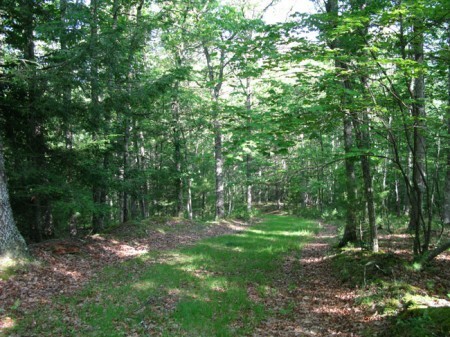 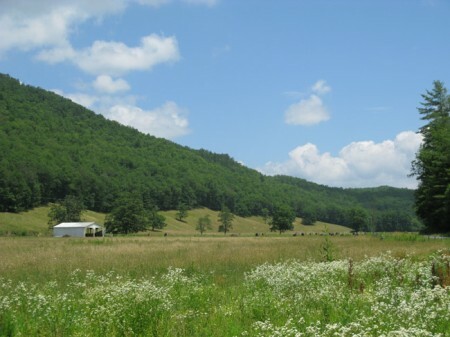 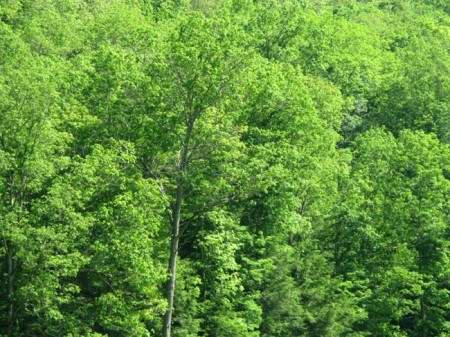 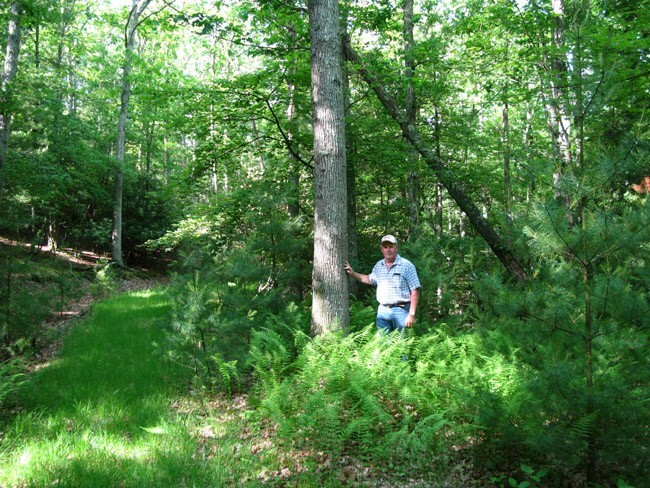 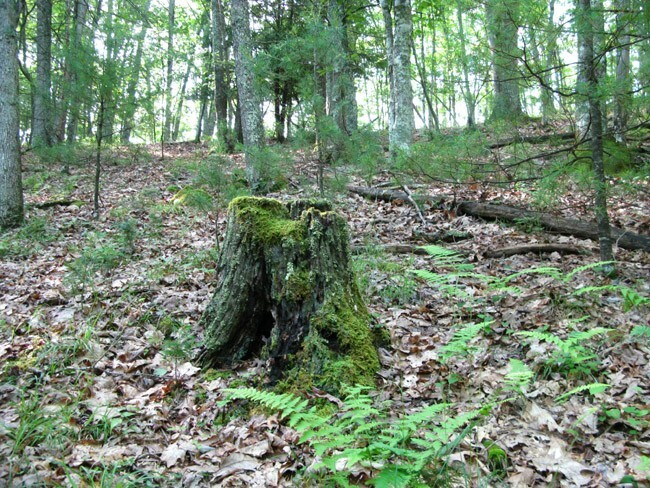 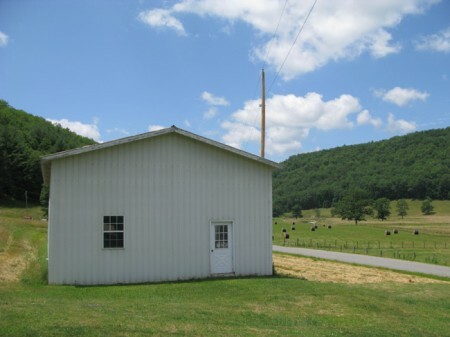 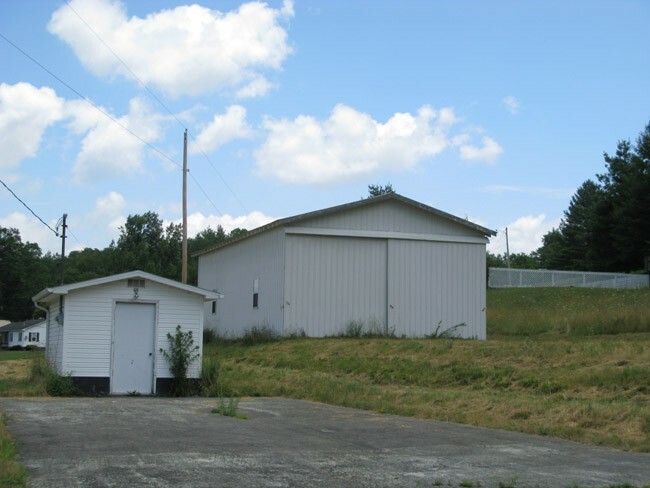 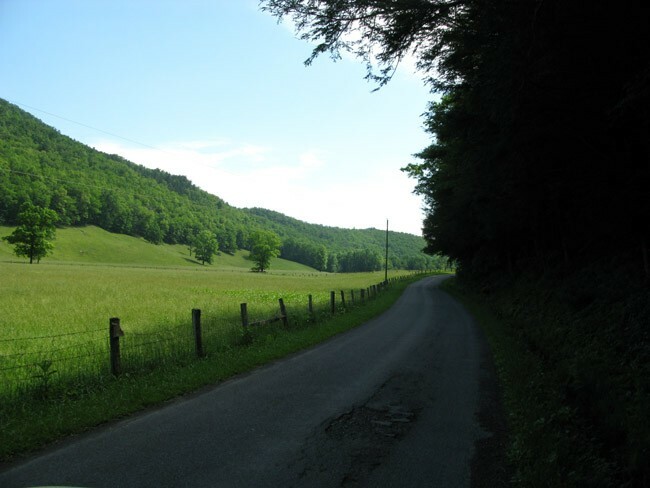 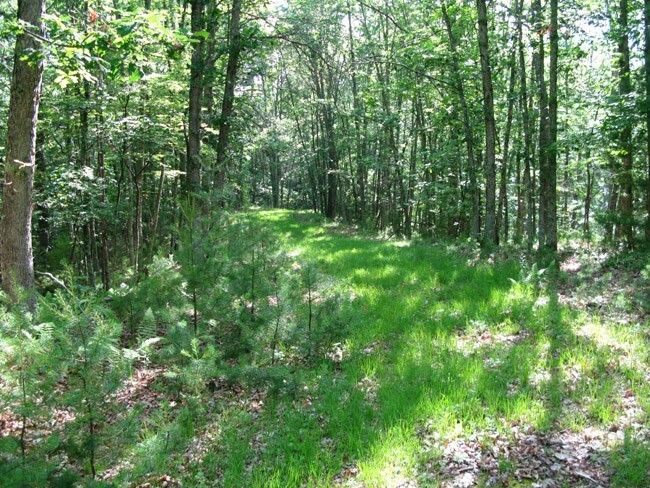 The property is located in Pocahontas County, Greenbank District, tax map 86, parcel 5.3. 2010 taxes were assessed in the amount of $33.80 for the entire 75.88 acres. Title to the property surface and also the mineral rights are believed to be free and clear. However, all prospective buyers should have an attorney check the title and seek the advice of a registered surveyor for exact location of the property lines.